Such a vast range of attractions rarely comes as neatly packaged as on this beautiful Indian Ocean island of surprises. There is a lot to get excited about in Sri Lanka, and it’s all packed into a relatively small island nation. 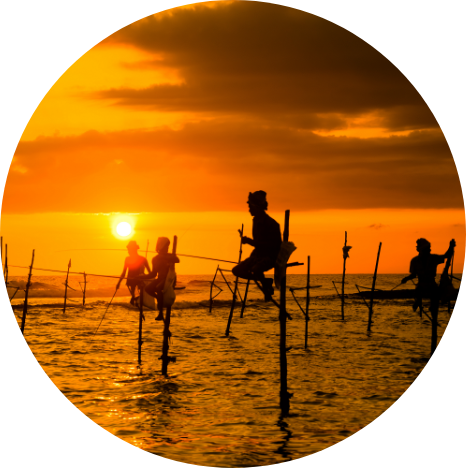 Resplendent in its natural and cultural bounty, tropical climate and dramatic geography, Sri Lanka is a feast for the senses. The diversity of attractions is impressive, distances are manageable and sights are plenty, so you can pack a lot into a trip. Contrast the ruined spiritual capital of Anuradhapura with the vibrant city of Kandy. Mix in some beach time to recharge, then get your nature fix hiking in the hill country. Complete your Sri Lankan experience with some wildlife watching in one of the many national parks. For a holiday with a different adventure every day, this could be your dream destination. There are countless wonderful experiences to be had on this beautiful island. For further inspiration take a look at the trip ideas put together by our trusted local experts at the foot of this page, but in the meantime here are our top three things to do in Sri Lanka. 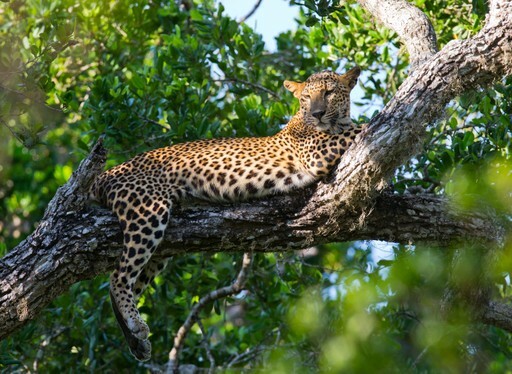 Sri Lanka’s show-stopping wildlife includes the leopard, and the southern reserves of Yala National Park have the greatest density and therefore the best chances of a sighting these glorious big cats. Keep your eyes to the trees as they are keen climbers and can often be spotted snoozing the afternoon away on a comfy branch. Tracts of grassland and forest allow for regular sightings of elephants, spotted deer, sloth bears, crocodiles, jackals and monkeys. The bird life is also a big draw, with Sri Lanka's feathered inhabitants drawing twitchers from all over the globe. 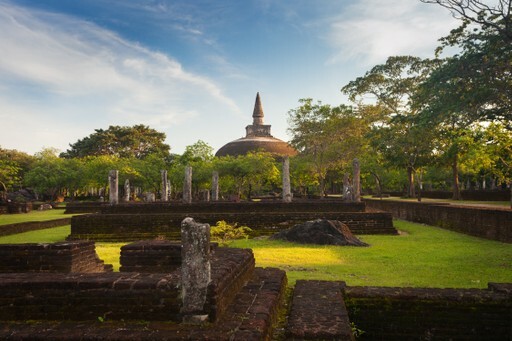 History lovers and culture vultures should definitely incorporate Sri Lanka’s ‘Cultural Triangle’ into their holiday. A treasure trove of fascinating Sinhalese monuments scattered across the plains north of Kandy, it is ripe for exploration. Wander the ruined monastic city of Anuradhapura, the medieval relics of Polonnaruwa, the cave temples of Dambulla and the iconic Sigiriya rock with its summit palace complex and beautifully ornate paintings and carvings. Beaches are not hard to come by in Sri Lanka, and whether you prefer a deserted cove, an authentic fishing village or a five star beachside resort you’ll find it here. The beaches in the south and west are popular, while those in the north and east are less well known. The best areas to base yourself for whale watching and turtle nesting are on the south coast. When should I visit Sri Lanka? Sri Lanka’s location close to the equator ensures that you can rely on year-round warmth, but the monsoons complicate the picture as they affect different parts of the island at different times. Locals claim that the sun is always shining somewhere on the island, but for reliably settled weather without excessive humidity the best time to visit is between December and March. 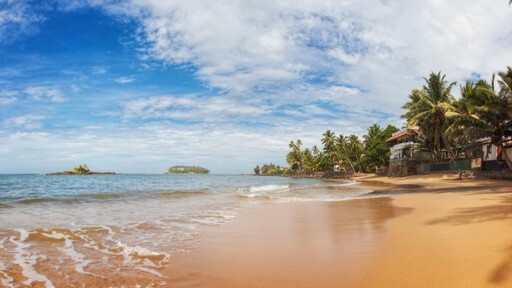 Create your bespoke holiday to Sri Lanka!